This year, being our first Mother’s and Father’s Days, we’ve thought a lot about the traditions we want to create. In general, Mr. Scents and I don’t celebrate, what we call, greeting card holidays in a way that most people do. For example on Valentine’s Day instead of gifts of flowers and jewelry we try to make sure we show our love and appreciate in other ways. So, for Father’s Day I wanted to make sure that I recognized Mr. Scents in a way he found meaningful. We made sure he got to have a nap, after a long night of the boys waking up every few hours, and barbecued some stuffed hamburgers. 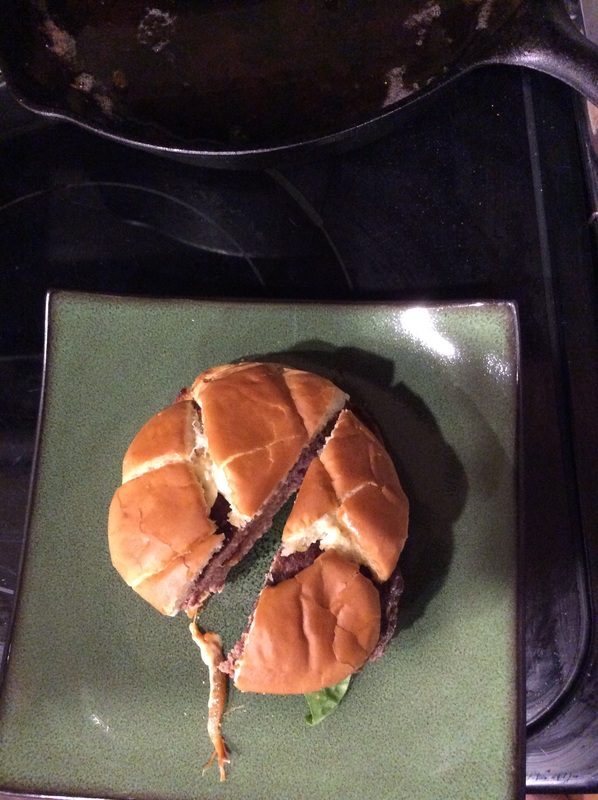 The recipe for the burgers is below. Take the ground beef and season with salt and pepper. Just a pinch of each should do. 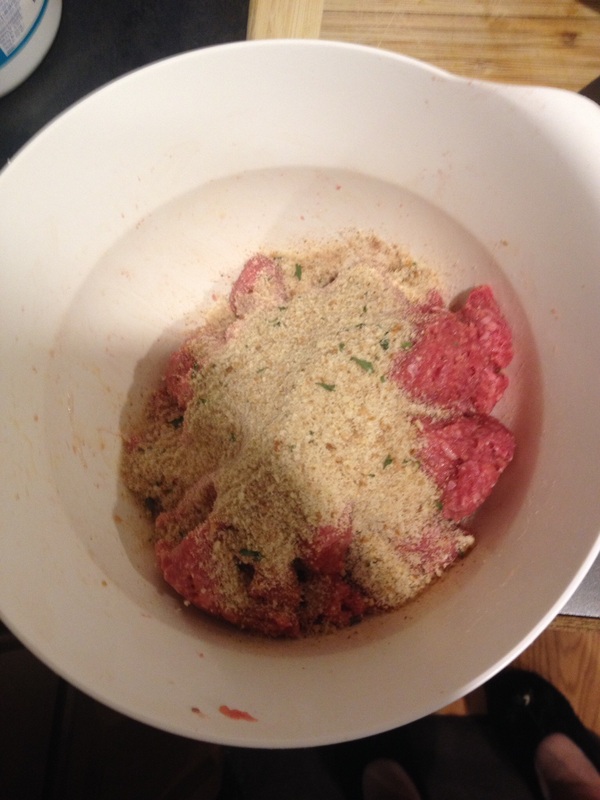 Next mix the beef with the bread crumbs and egg. 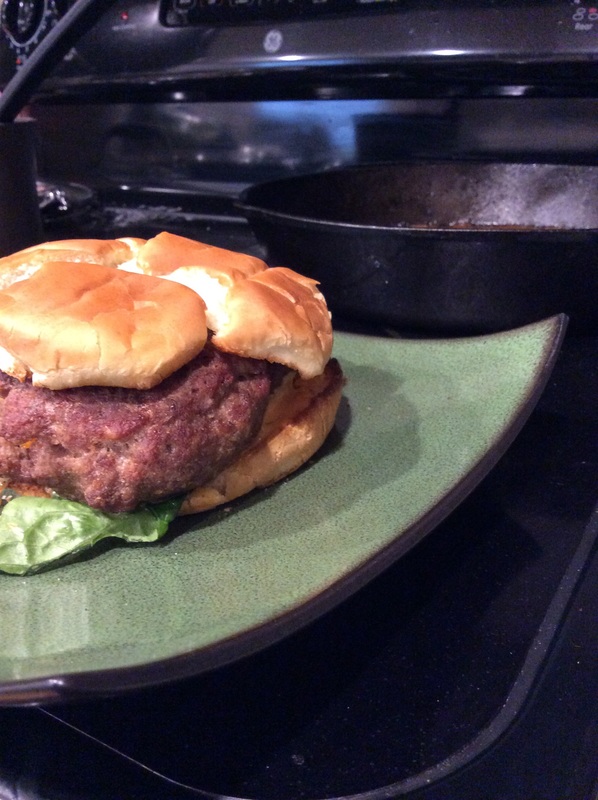 This gives the burgers a little extra flavor and helps the meat set. Set aside once blended well. 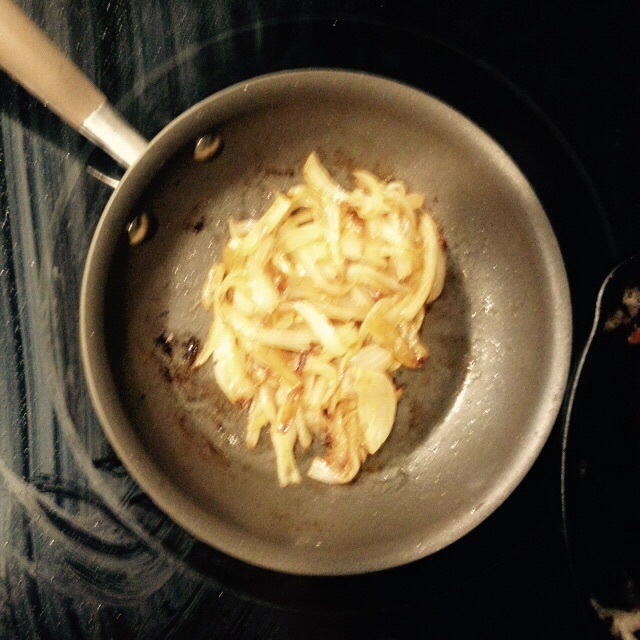 In a small skillet add the olive oil and onion, cook on low heat until onions are browned, stirring occasionally. In a larger skillet pan-fry the bacon until crispy. Once cooked, crumble and set aside. While the onions and bacon cook, shred Gouda and Cheddar. We cut strips here and it didn’t melt as well. However, it did great when shredded. 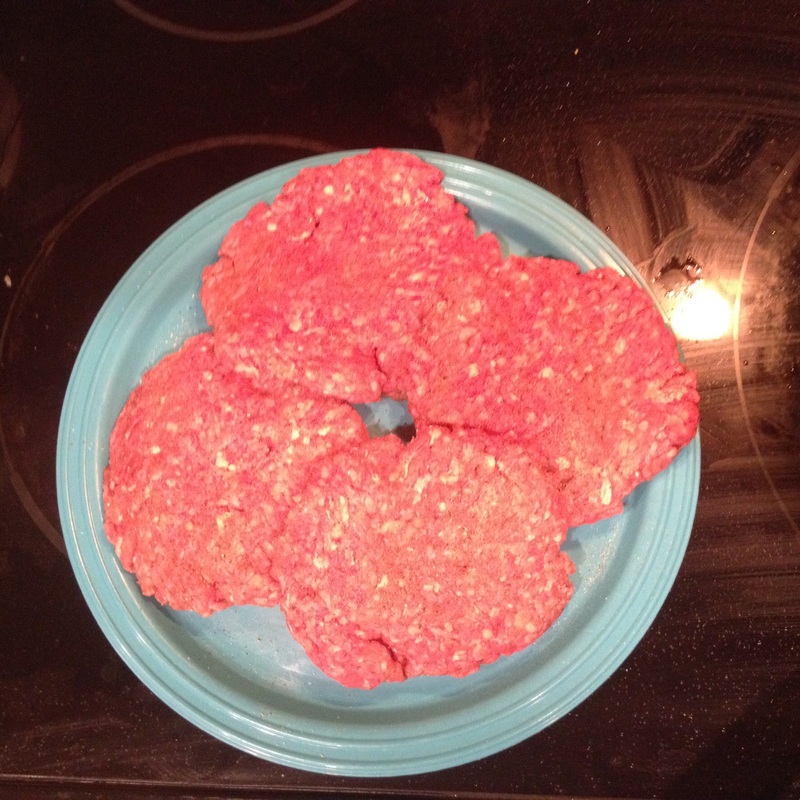 Now that the stuffing is ready, press the ground beef into palm sized patties (should make about 4-5 patties). Top one patty with some Gouda, some bacon crumbles, and some onions; place a second patty on top and press around edges to close. BBQ until cooked. Cook approximately 8 minutes then flip and cook for another 5 minutes. Cook until the internal temperature reaches 165 degrees. They look really good! Lucky Mr Scents! Thanks! I’d like to think he’s lucky 😉 lol. But I’m the lucky one. Not all husbands are as helpful.